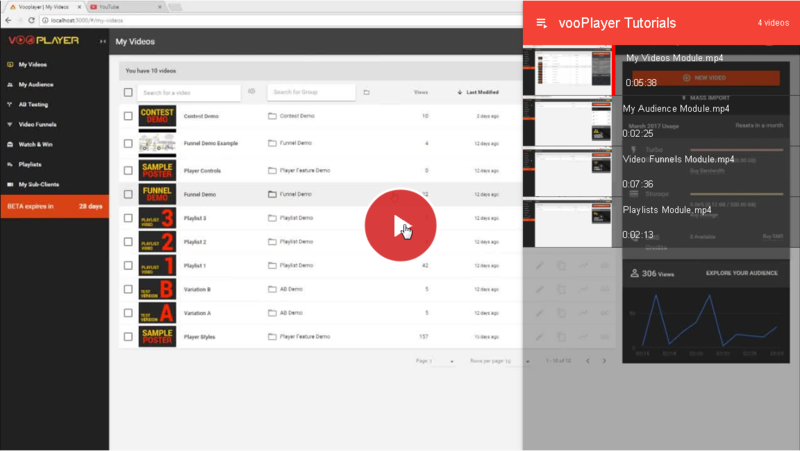 Creating Playlists has never been easier. If you prefer, you can watch this video tutorial or you can refer to the described steps bellow. 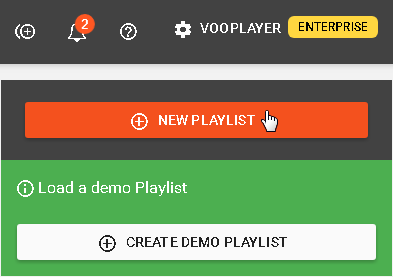 From the menu on the left side, open the module Playlists. Click on the button NEW PLAYLIST. 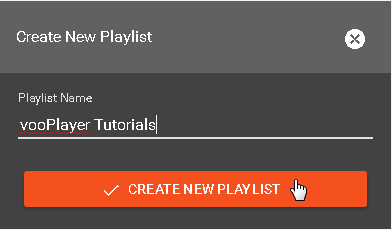 Name it as you like and click on the CREATE NEW PLAYLIST button. 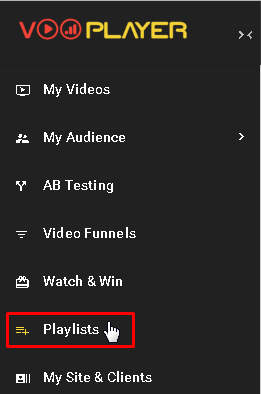 Use the Search bar to ADD VIDEO TO THE PLAYLIST. 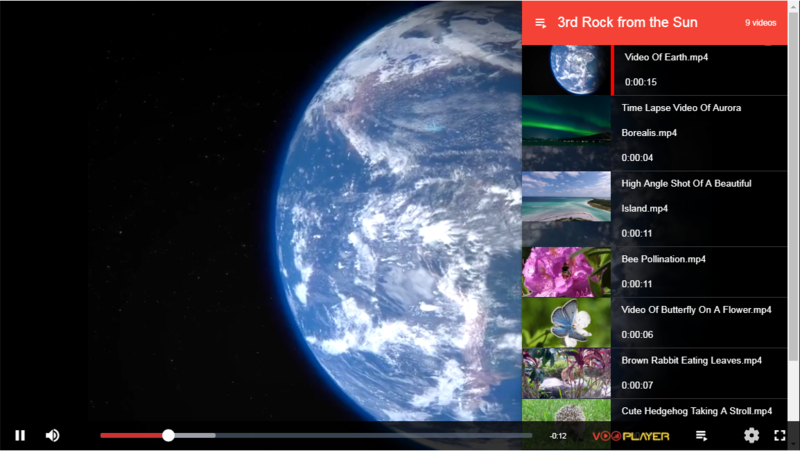 You can use "Drag and Drop" to change the order of videos. There is also an option to Remove a Video. 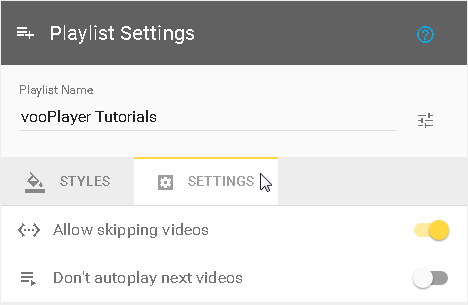 Under Settings, you can control if viewers can skip the videos inside your playlist and enable/disable autoplay for next videos. 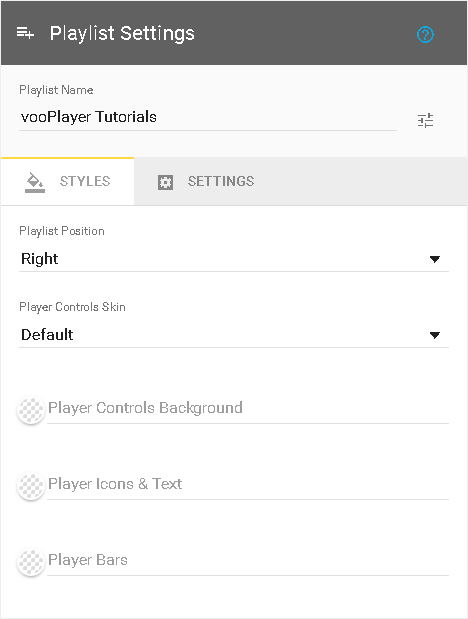 Use the Style tab to adjust the playlist appearance according to your needs. 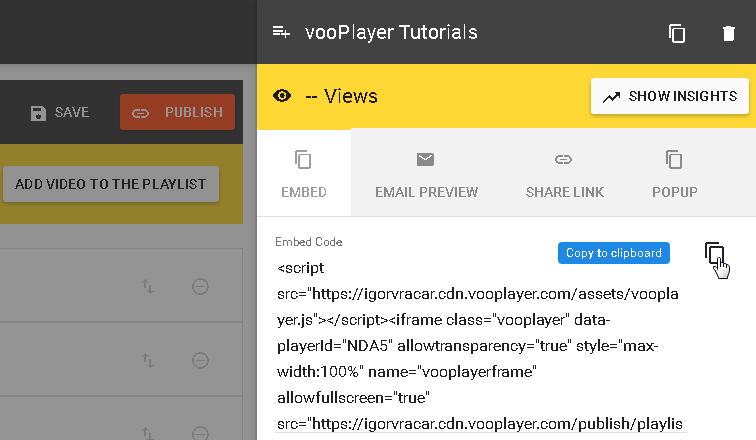 The last step is to grab your embed code for the Playlist and publish it, by clicking on the PUBLISH button. Of course, you can share your Playlist anywhere with the Share Link option too, so the viewers will be redirected to the Watch Page.